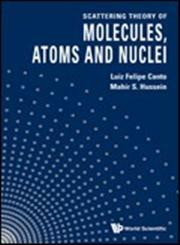 The Title "Scattering Theory of Molecules, Atoms and Nuclei" is written by L. Felipe Canto. This book was published in the year 2011. The ISBN number 9814329835|9789814329835 is assigned to the Hardback version of this title. This book has total of pp. 648 (Pages). The publisher of this title is World Scientific Publishing Company, Incorporated. We have about 9689 other great books from this publisher. 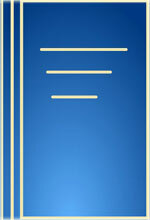 Scattering Theory of Molecules, Atoms and Nuclei is currently Available with us.